It's This or Murder...: A Black Tie Look for My Chick-Fil-A Nuggets! I was handed a challenge by the Chick-Fil-A Moms group, and since it involved food, namely Chick-Fil-A, I totally had to do it. 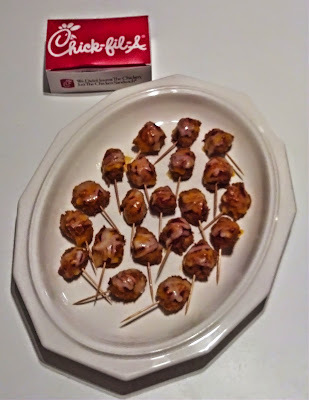 The challenge: Take your basic chicken nuggets and dress them up to make a new and fun snack or meal. I opted for the original nuggets. Challenge accepted. 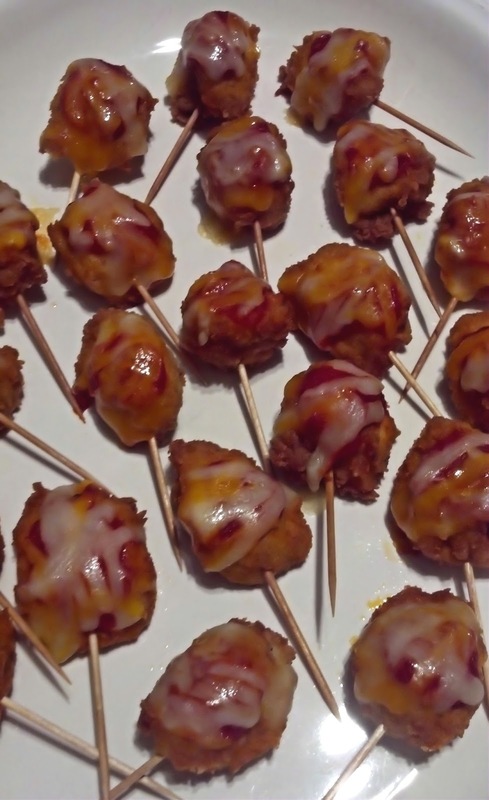 Behold, my Chicken Parmesan Party Bites. 1. 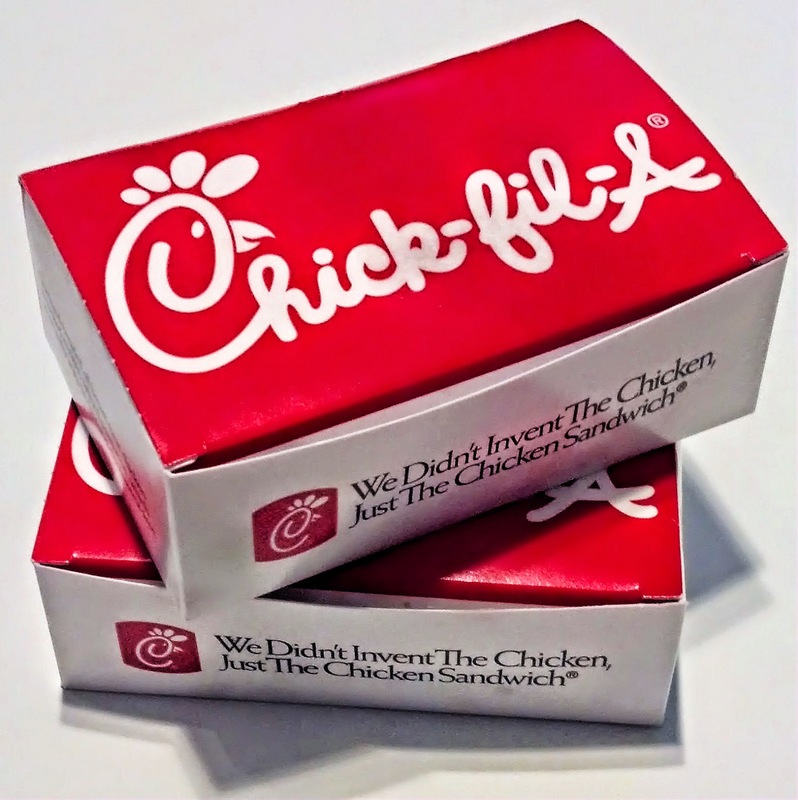 Two Twelve-Piece boxes of Chick-Fil-A Nuggets. Toss it into a 400 degree over for about five minutes. You just want the cheese to melt, as the nuggets are already cooked. Remove and serve. I may receive a prize pack as a result of this post, but I was not compensated. It's still pretty cool.